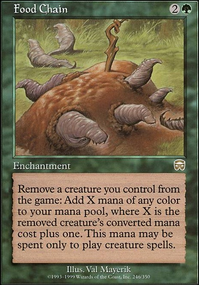 Whenever another creature you control dies, create a colorless Treasure artifact token with ", Sacrifice this artifact: Add one mana of any color to your mana pool." AtlasVGM: No problem. 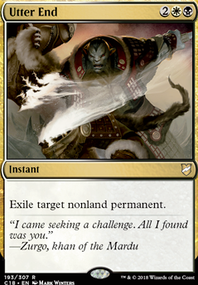 Only reason I suggested Pitiless Plunderer is because I saw you had Pawn of Ulamog and Pitiless Plunderer does something similar except it gives you colored mana. War of the Spark seems like such an awesome set for mono- players. I'm super excited about it. I'd considered adding a couple hard wipes like you suggested, since all of my removal currently is creature-hate. As for Revel in Riches , I usually only bring it out if I'm sure I'll win with it. 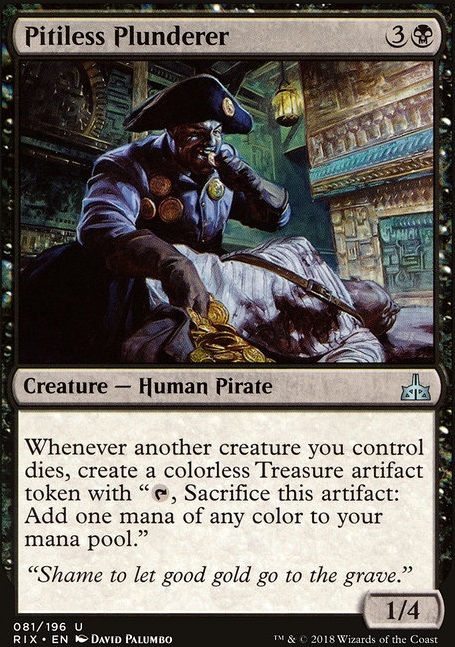 The real treasure powerhouse in here is Pitiless Plunderer , since it's triggered by all creatures I control rather than just non-token creatures like so many other "dies" effects. Temporal Extortion has actually won a few games for me since I added it to the deck. 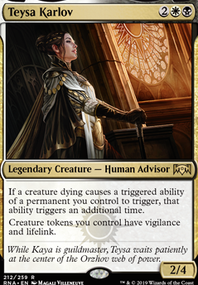 It's useful for securing the Revel in Riches win, and if I really wanted to kick things up a notch, I'd throw in Exquisite Blood for a little added risk/reward, and to combo with Sanguine Bond . We try to avoid infinite combos at my table though, and this is one of my strict budget decks to try and keep the power curve in check for some of the newer players.